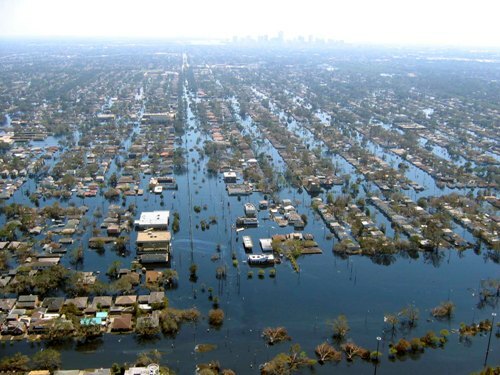 One of the areas damaged by hurricane Katrina is New Orleans. There is no need to wonders if you find that New Orleans is included as Storm Sturge Zone. The speed of the hurricane is 140 mile per hour. Donation is very important for the Hurricane Katrina victims. There are 70 countries in the war giving donation to the people who lost their home and asset. Kuwait gave $500 million for the hurricane Katrina victims. 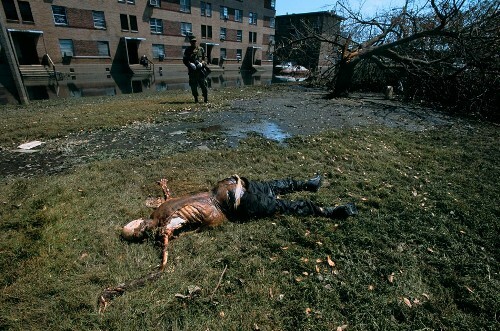 The failure of the levees is one of the main reasons on way many people died in New Orleans. The levees are poorly maintained. The design is not suitable with the condition. 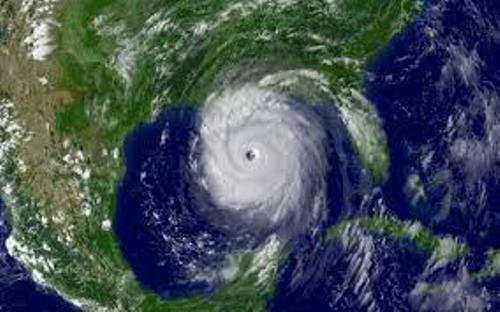 Hurricane Katrina is listed in the sixth position of the most powerful hurricanes in the world. It comes in the third place of the most powerful hurricane in US. Storm sturge is always formed by hurricane Katrina. It can reach the height around 20 feet or 6 meter. The storm sturge is terrifying to view. The total damage cost for this hurricane Katrina is around $75 billion. However, if you see the data gained from Louisiana and Mississippi, it costs $150 billion. There were 1836 people died during the hurricane Katrina. The people died in Louisiana were around 1577 people, while people died in Mississippi were around 238 people. 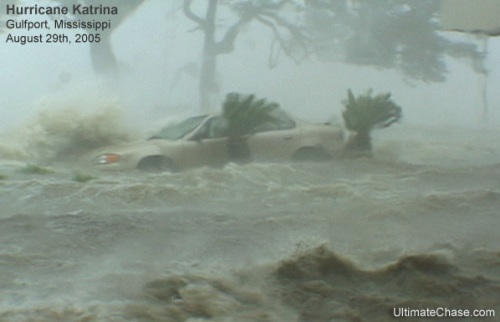 Gulf Coast residents were evacuated from the region when the Hurricane Katrina hit the state. The victims could not take their belongings because they were busy to save the life. There were many people losing job during the Hurricane Katrina. The people who had to lose their non farming job were around 1 million people. New Orleans had the most severe condition. The water spanned on 80 percent of the New Orleans area. 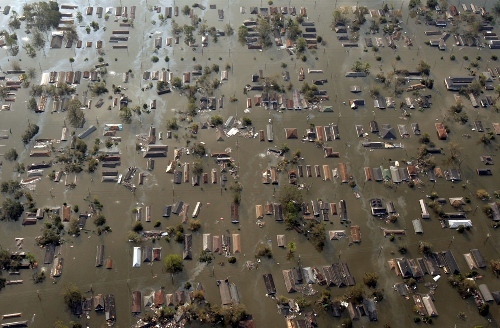 Hurricane Katrina is a big disaster that people in US cannot avoid. Hopefully this disaster will never affect the people around the world. You can comment on facts about Hurricane Katrina here.